I have been a Survivor fan longer than I have owned the domain name for this website. I watched my first episode in January 2001 when Season 2 premiered after the Super Bowl, which I swear I was only watching for the commercials. 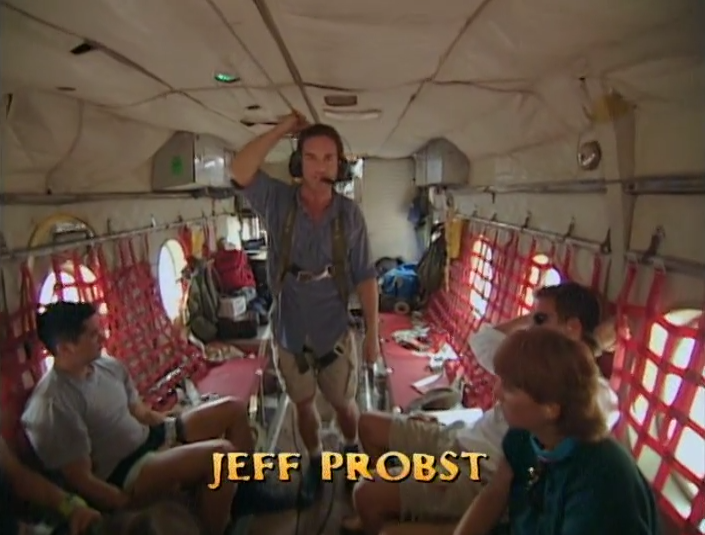 Jeff Probst was in the belly of an airplane, shouting at the camera as he often did in the early seasons. From the moment the plane landed and we met the 16 contestants, I was all in. Since that time, I have not missed a single episode and have even seen many seasons two or three times! A friend recently started a private Facebook group for Survivor discussions and I now find myself discussing the show on a daily basis. We talk about old seasons, the current season, and the international versions of the show. From strategy, to villains, to who is “island hot,” the conversations are varied and always interesting. As everyone in the group started to rank their favorite seasons, I realized that I needed to rewatch the entirety of the show to make my list. This is no simple task, considering the show has 37 English language seasons: 34 American, 1 South African, 1 Australian, and 1 New Zealand (some harder to find than others!). As I progress through each season, I am keeping detailed notes about what I like and dislike, which I will add as posts here. That way, when I reach the end of my rewatch, I should be able to put together my ranked list of seasons. If you are at all interested in the show, maybe this list will help you to determine which season to start with.